Welcome to Australian Modern. 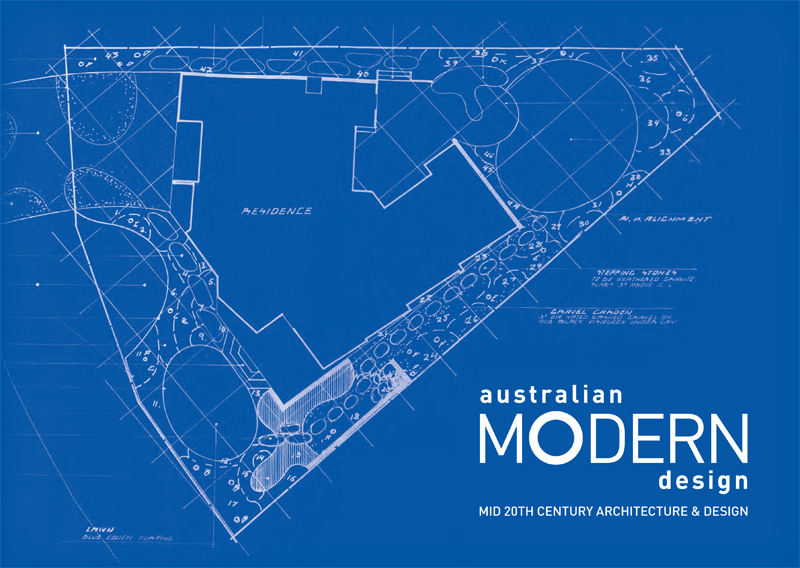 With resurging interest in all things mid-century, Australian Modern offers a unique retrospective of Australian mid 20th century architecture, design and cultural history. 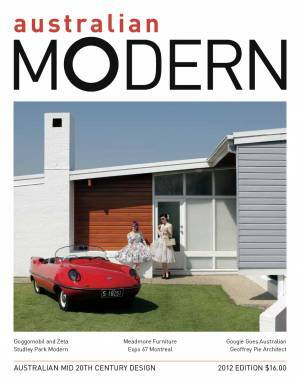 Australian Modern is a unique independent publishing project, proudly designed, edited and printed in Brisbane, QLD, Australia.